My thoughts: I thought that this one was incredibly well written and helps history to come alive, with it being about a young woman accidentally thrust into the role of caregiver to 5 Jewish children when their plan to sneak them out goes awry. 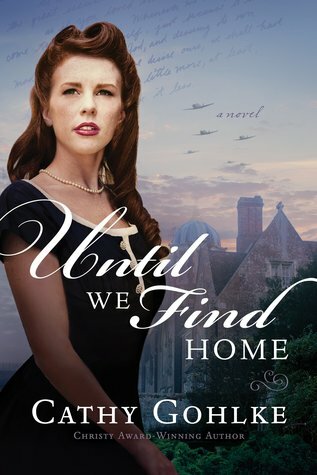 I find stories written about WWII interesting and liked that this one had several different angles to it: with the resistance and life in England being just a couple of those aspects. This is excellent story for those who enjoy historical fiction! I received a copy of this book from Tyndale in exchange for my honest review.